What do YOU do after surgery? 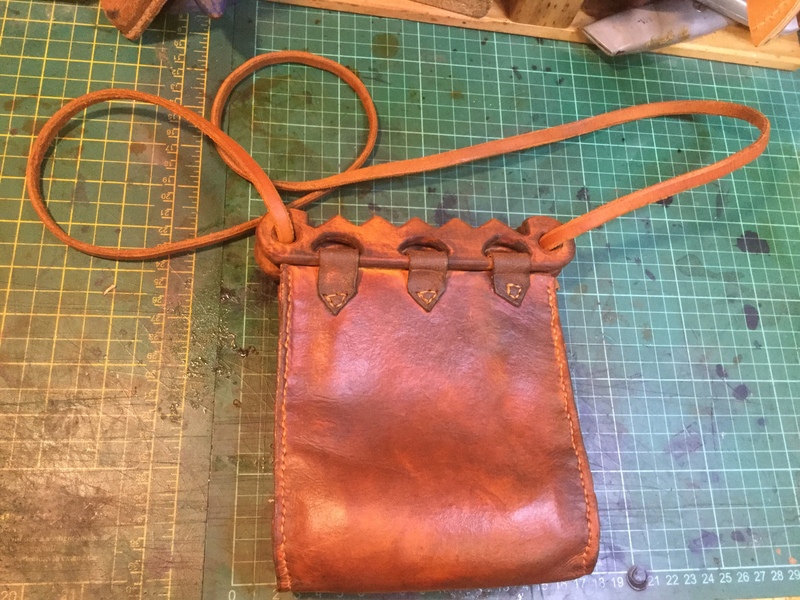 So I made another Viking bag. A little one this time, just 14cm wide and very suitable for re-enactment. It will not take an early Anglo-Saxon iPad, but will happily hide a phone, keys and wallet. This bag would probably suit mid-status Viking or Saxon, although I have plans for a really “blinged up” version with lots of shiny bits. If you feel like treating the Viking in your life I would think a bag like this would cost about £45 + P&P. Remember everything we make is custom made to order, so everything is unique. 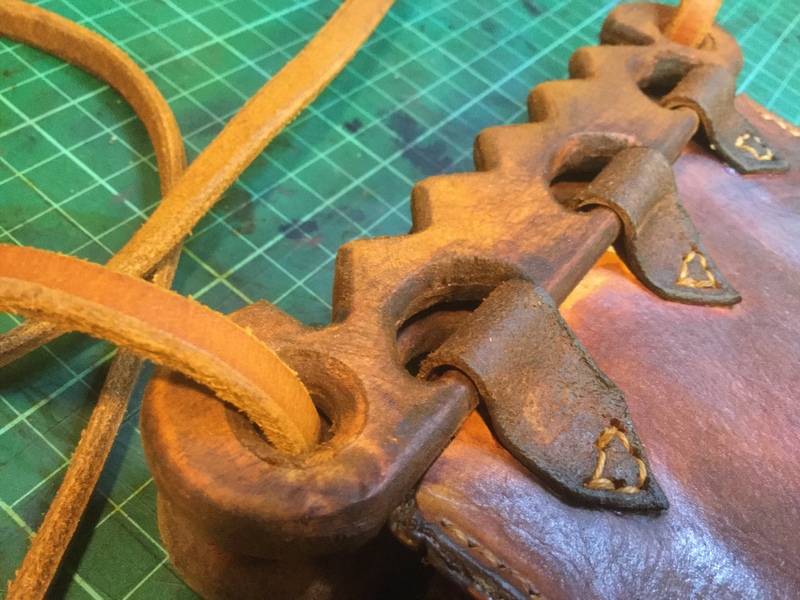 Copyright © 2019 Blackwater Leather.